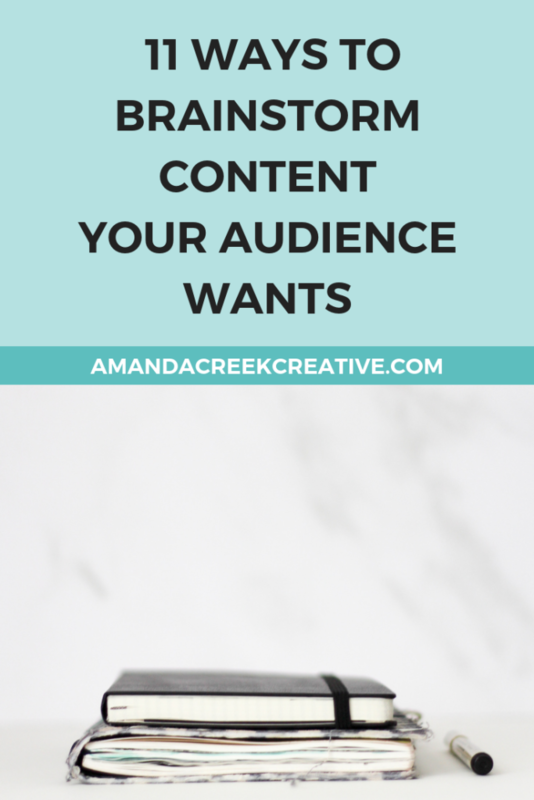 When starting your creative blog, it can be difficult to know exactly what you need and even where to start. You can rack up a pretty large bill, too, if you’re not careful. Sometimes it’s helpful for someone to simply let you know what you need. When I first started my business, I had a lot of time to hunt all over the Internet for the necessary tools and resources to get me going. I remember sitting down at my computer each day and spending hours upon hours searching for the right blogging platform and testing out different platforms to see what I liked best. I did the same exact thing when it came to hunting for my email provider. I tried out three email providers within that first year. You might not have an unlimited supply of time like I did when I first started out. You might have your 30-minute lunch to do every single thing on your to-do list, which really isn’t enough time to do much. So, today I want to take some of that guesswork away and give you a short list of things that will help you get started right off the bat. First up, I recommend all my clients to use WordPress for their website and blog. Of course, there are other platforms that you can build your blog and site on, but from my experience WordPress is the best. You can read more about why I suggest WordPress here. I recommend a few various hosting companies, but when you’re just starting out you may need a company that’s relatively inexpensive. For years, I’ve used Bluehost for my website, and have always had a pretty good experience. If you can afford a higher rate, my favorite choice is Flywheel. 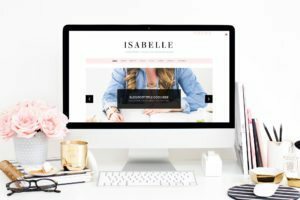 Your site needs to be well-branded and that probably means you need to choose a theme that will give you a professional vibe. One company that creates WordPress themes that I love is called Blue Chic, for their light, feminine feeling themes. You can get a free Blue Chic theme as a part of the Genius Blogger’s Bundle right here (affiliate link)*. I’m totally in love with ConvertKit for email marketing. I’ve used many different providers, but I feel like ConvertKit gives you the most bang for your buck. One of the things that I stress with my consulting and one-on-one clients is the need for awesome photography. 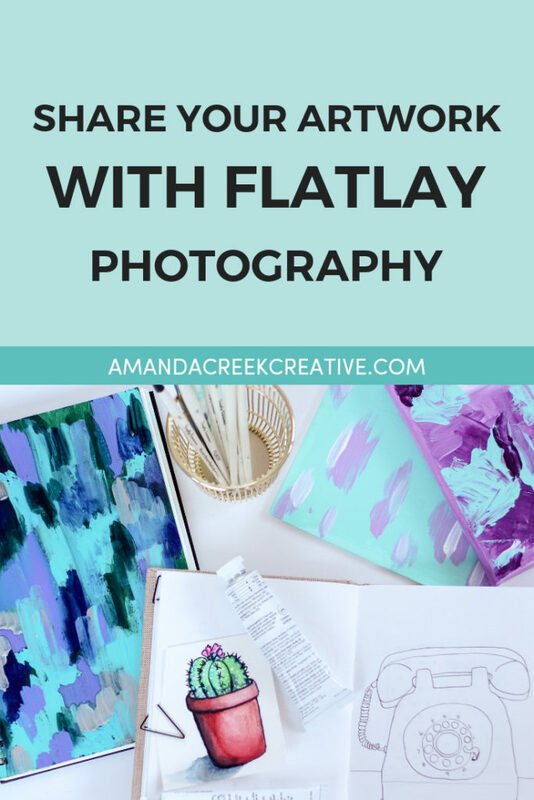 I LOVE when your photography is branded and taken specifically for your website and blog, but when you’re first starting out that may not be feasible. If you have to go the stock photography route, go with something like Haute Stock. Their photography is to die for and they add new images to the library every single month. Owning a creative business can be quite lonely if you don’t have a community and some helpful mentors to help you along from week to week. Personally, I’ve found an awesome community with Blacksburg Belle’s Sunday Society. You can read all about why I love this community here. My good friend, Meera Kothand, has created just the planner to help you figure out your blog content for the next year. I received my blog planner in the mail this week and it felt like Christmas! You can order your Create blog planner here. I have two loves when it comes to online storage, Google Drive and Dropbox. I use Google Drive for all of my written content, like blog posts, ad copy, sales page copy, and spreadsheets (like for income and insights). I use Dropbox for all of my visual content, like photos, graphics, etc. 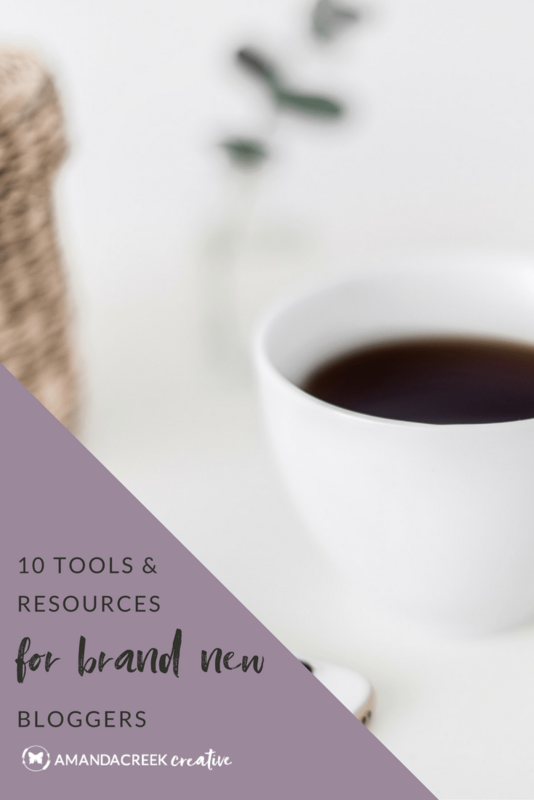 I love that these tools are both free and easy to use. Plus you can access them both from various computers. I use Adobe software to creative every product for my customers and every mockup for my clients. I wouldn’t be in business if I didn’t use Creative Cloud. 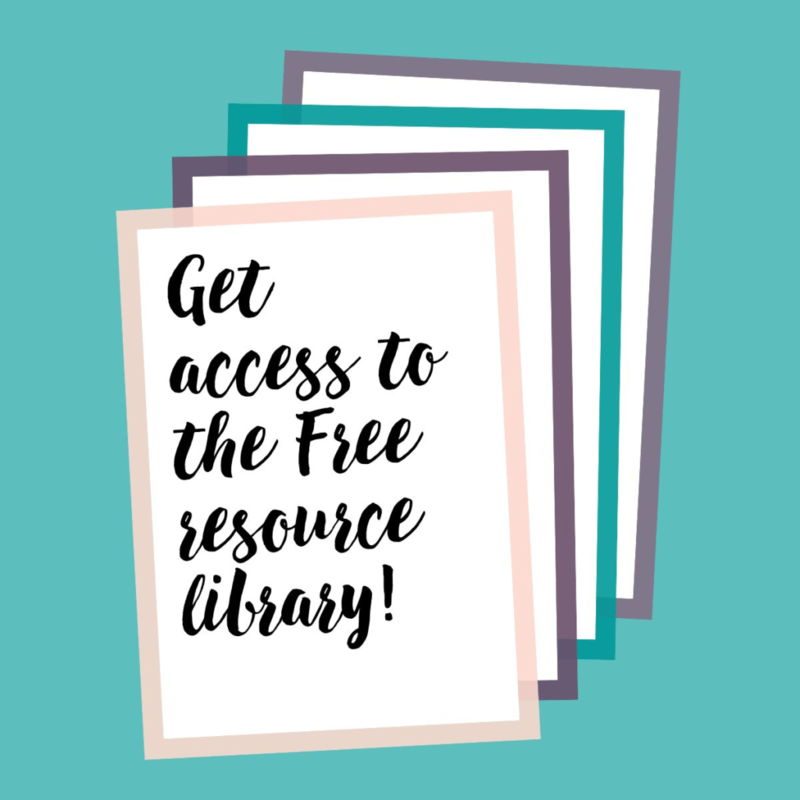 I think it’s important for non-designers to have access to programs like Photoshop and Illustrator if they’re planning on offering things like free PDFs or to create their social media graphics. One of the things that I tell my clients after we’ve launched their new website is that now they need to take some time marketing and promoting their website. If you create a website to leave it untouched like a dusty book on a shelf, you won’t gain much new traffic, subscribers, or customers. I’m all about YouTube these days because video marketing is a game changer. YouTube is the second largest search engine, and it can totally drive traffic to your website and blog. 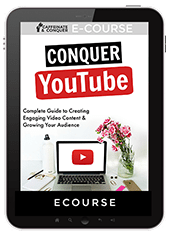 This course is all about how to get more viewers and subscribers on YouTube. If you’re thinking about vlogging, this looks awesome. I personally can’t wait to dive in! Don’t wait any longer to get started with YouTube, because the longer you wait the more missed opportunities. 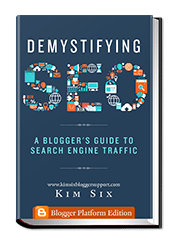 If you’d like to grow your audience with your blog, Demystifying SEO will help you to get your posts seen on Google. 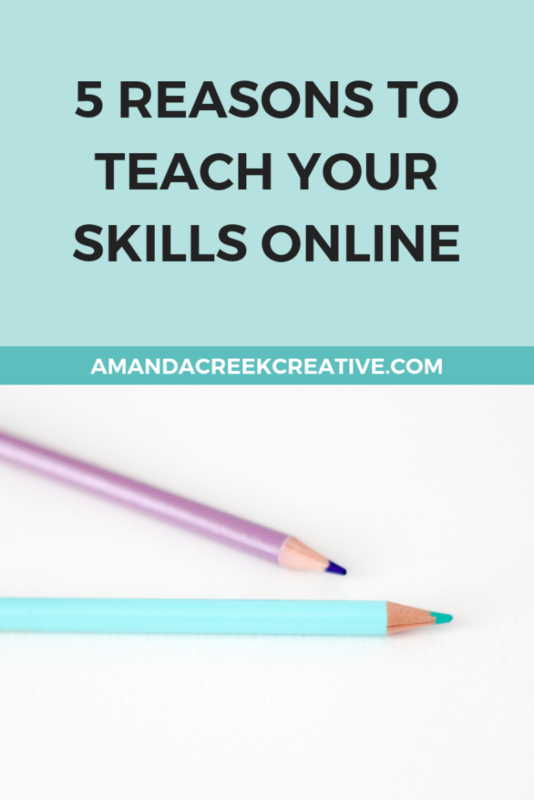 Since Google is the #1 search engine online, I’d say that learning SEO is pretty important for your creative business. Learning SEO can be a little challenging for people who don’t know the terms and who don’t know where to look. But this PDF breaks it all down for you in one place, making it much easier to learn. 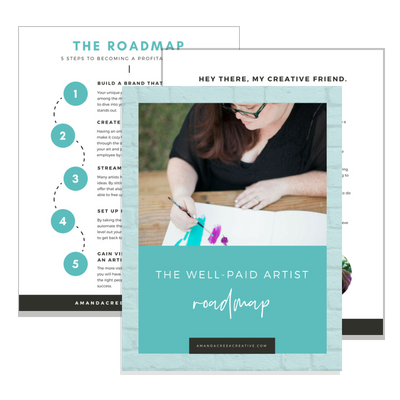 And the last (but not the least) marketing product as a part of the Genius Blogger’s Toolkit (affiliate link)* that I’d like to share is a course given by my lovely friend Krista. This course will help you to bring more traffic to your website, which will ultimately result in more email subscribers and more income. 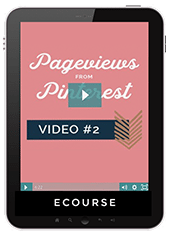 Krista is a magician when it comes to Pinterest, so I highly recommend this course. And these 3 marketing resources are just the tip of the iceberg when it comes to the Genius Blogger’s Toolkit. Not to mention that you also get a few of the tools above for free when you sign up (you’ll have to read more of the details about which ones). Whew! That’s a lot, huh? *The link for the Genius Blogger’s Toolkit is an affiliate link. I think this deal is so amazing that I can’t help but share it with you all, but I also have purchased the bundle for myself because I couldn’t pass up this amazing offer. I would never recommend anything to you all that I don’t think is awesome and that I haven’t purchased or used for myself.